Like a powerful magnet, the city of Worcester attracted Armenian immigrants to work in its factories, to establish small businesses and to pursue professions and higher education. 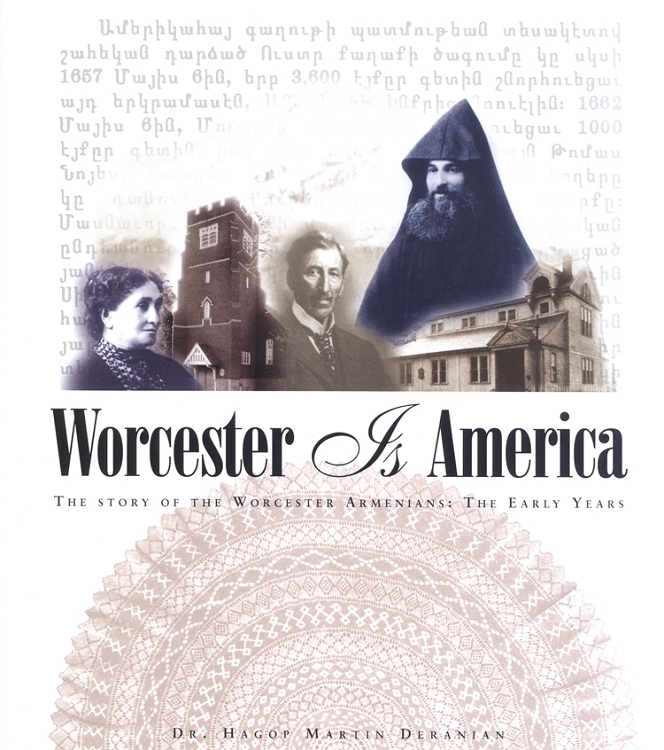 This carefully crafted account explores the reasons why Worcester became the site of the first major Armenian settlement in America and traces the hopes and aspirations of the early Armenian settlers, their bewilderment over the customs in the New World and the painful process of building a community. The profusion of photographs and quotations from contemporaneous sources helps to tell the story and to recreate the atmosphere of America in the late nineteenth and early twentieth centuries. Chronicled with great sensitivity and candor, the story of the establishment and growth of the Armenian community in Worcester constitutes an important chapter in the history of this nation of immigrants.